With the ability to mount on a roof up to 6mm thick using only a single 14mm hole this antenna can be provided as a ‘plug & play’ kit for most GPS receivers. 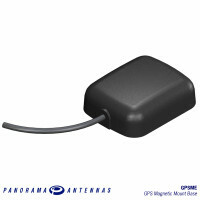 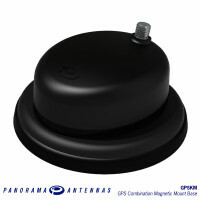 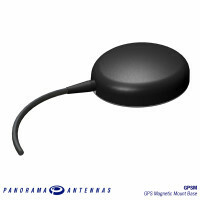 The GPSME antenna is a robust and efficient magnetic mount antenna range incorporating a sophis.. 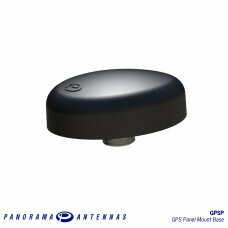 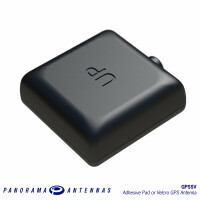 The GPSSV antenna is a flexible temporary fit antenna range incorporating a sophisticated active ant..